This year has been big for Instagram. From reaching 1 billion monthly active users to launching tons of new features and their very own YouTube-like product – IGTV. Some of these have been a hit and others a miss. Let us take a look at the ones that made the biggest ripples in 2018. Launched back in June at their San Fransico event, IGTV (Instagram TV) is a standalone app for watching long-form vertical video content. While you could post videos on Instagram earlier as well, it was limited to just 60 seconds. Here, you can post videos that can be as long as 10 minutes and can even go up to 60 minutes. But you’ll need to create an IGTV channel first just like you would do on YouTube. It can also be accessed from a tab inside Instagram as well. Despite many efforts from Instagram including regular callouts from the IGTV button alerting them to new content, it has failed to create a major impact. Video Formatting – IGTV has vertical video format while other platforms like YouTube have horizontal video formatting. Creating content for both platforms would require much more time and resources. Creator Compensation – Long form videos are much more time and cost intensive to create and YouTube have a better compensation policy for creators. Hence, they prefer creating content for YouTube than IGTV. 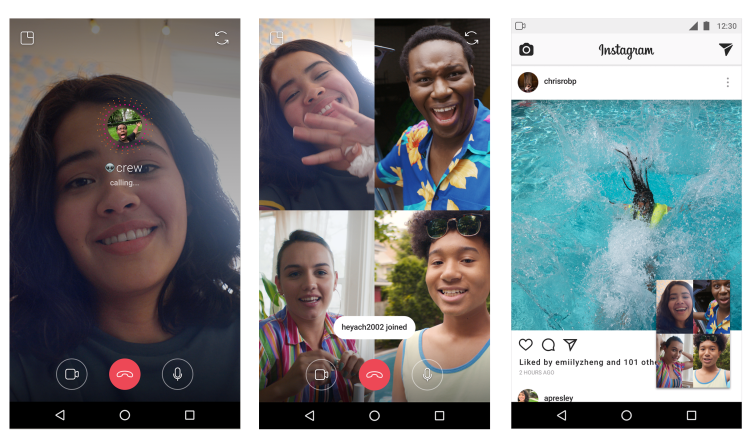 You can now video chat in Instagram Direct, either with just one person or a group of 4. You can even multitask while making a video call. You can minimize the video and continue using all of Instagram’s functions including sending messages and photos in Direct, browsing your feed, posting a story and more. 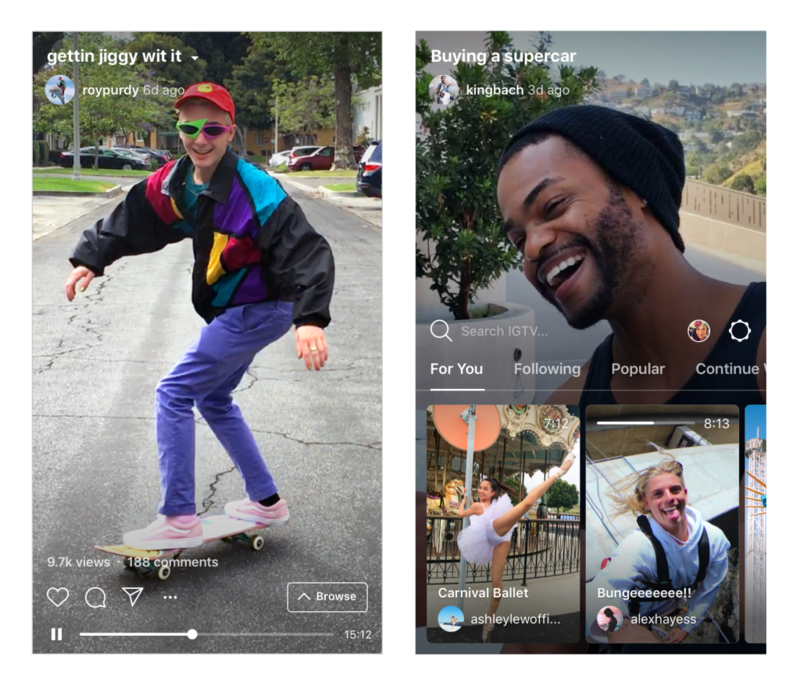 With IGTV, stories, messaging and now video chat Instagram is hoping to become a one-stop-shop for its 1 billion users’ social needs. Initially launched in July for Instagram stories but is recently made available in live QnA’s as well. These are interactive questions sticker in Instagram Stories that lets your friends submit questions for you to answer. These stickers can be placed anywhere on photos or videos. It’s a fun and new way to start conversations. This feature has been successful in creating more engagement for influencers and bloggers. In turn, boosting their Instagram presence. This is clearly a hit that’s why Instagram recently launched it for Live sessions as well. Instagram is transforming the way people shop and making it easier for users to reach even new and smaller brands. Back in September, it launched two new ways to shop on Instagram. 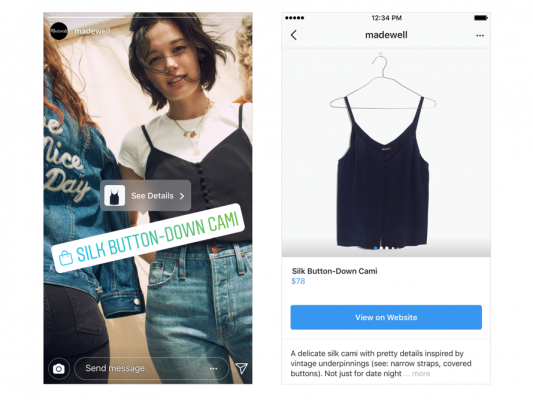 Shopping in Instagram Stories – While watching stories if you like something from your favorite brand, you can just tap on it to get more information. 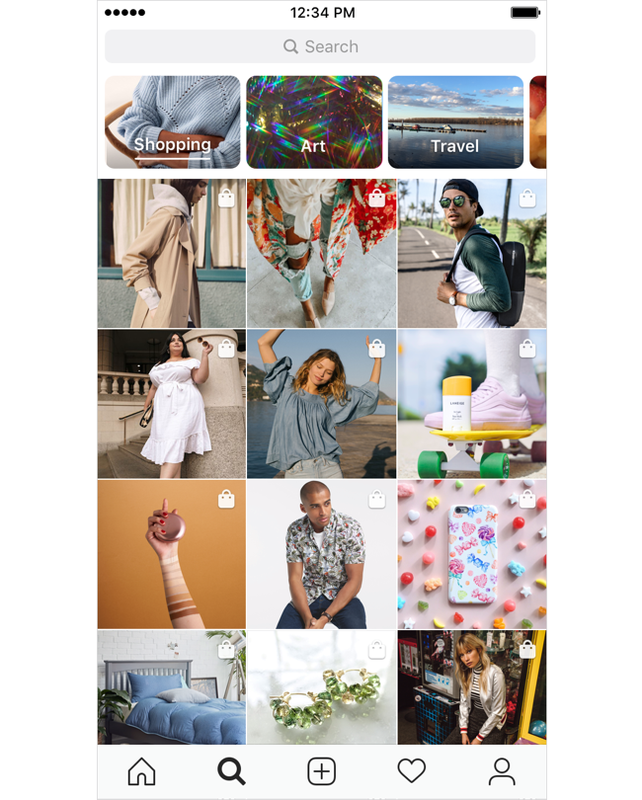 Shopping in Explore – In the Explore feed, you’ll see a channel dedicated to Shopping posts from the brands you follow and brands you might like. 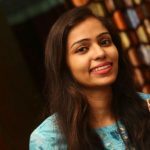 Since people already spend time on Instagram browsing through the latest trends on Instagram, they can discover products that they like and might buy as well. Fake followers and engagement are one of the biggest problems in social media and a huge threat to the booming industry of influencer marketing. 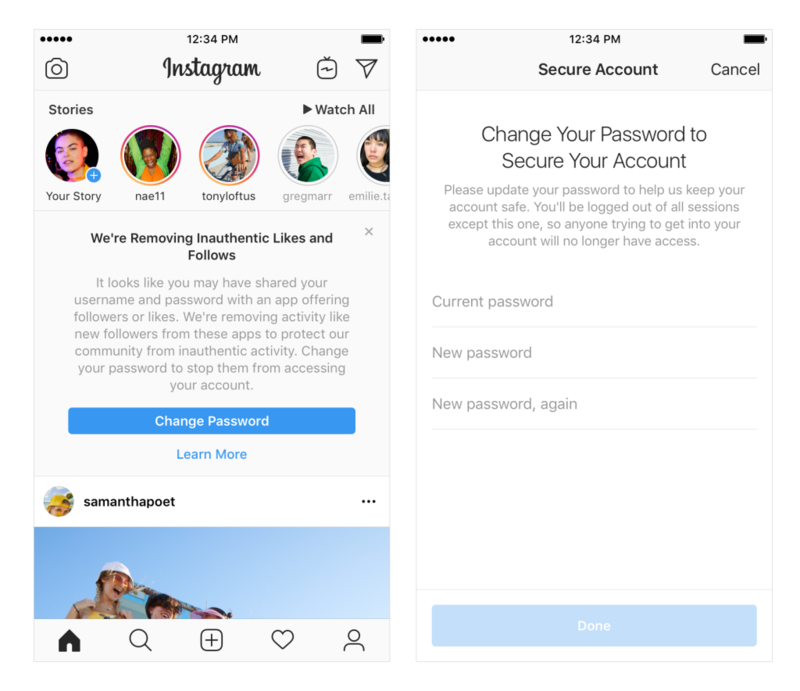 Back in November, Instagram took a considerable move to remove inauthentic likes, follows and comments from accounts that used third-party apps to boost their popularity. This will be beneficial to marketers as this would bring in more transparency in information regarding user engagement and partner with influencers. Which is your favorite Instagram update? How will these changes impact your social media strategy? Let us know in the comments.